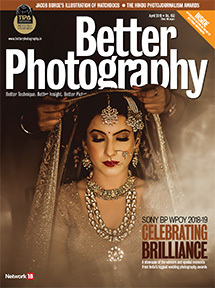 Who was awarded the title of Sony Better Photography Wedding Photographer of the Year 2018-19? Here’s the culmination of what was one of the toughest editions of the contest. 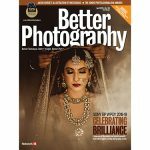 Looking back at the previous editions of the Wedding Photographer of the Year Awards, this edition was, by far, the most competitive. All our six finalists are well established professionals who have been covering weddings for the last several years. 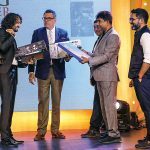 What they brought to the table was their expertise in technique and aesthetic that was distinctly theirs, as well as new narratives, in the controlled environment of the face-off. 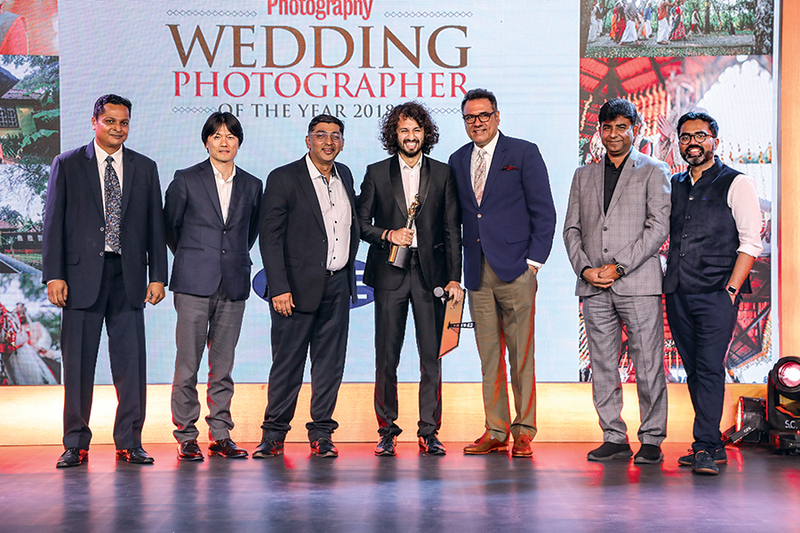 From left to right: K Madhavan Pillai; Hiroyuki Tokuno; Amit Seth, Publisher, Better Photography, OVERDRIVE & Better Interiors; Divyam Ramji Mehrotra, Winner of the title Sony Better Photography Wedding Photographer of the Year 2018-19; Boman Irani, Prakash Tilokani; & Joseph Radhik. 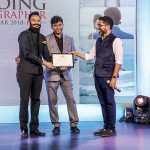 Prakash Tilokani and Joseph Radhik, along with Hiroyuki Tokuno and Boman Irani, announced Divyam Ramji Mehrotra as the grand title winner of the Sony Better Photography Wedding Photographer of the Year 2018-19, and Abhimanyu Sharma as the runner-up of the award. 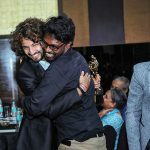 They both arrived on stage amidst thunderous applause. 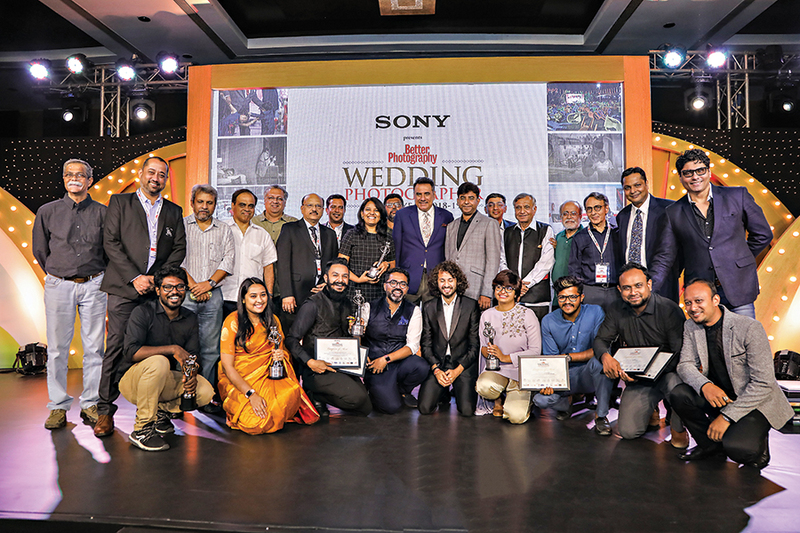 Group photograph with our partners, guests, as well as the winners of the eighth edition of the Sony Better Photography Wedding Photographer of the Year 2018-19 Awards. 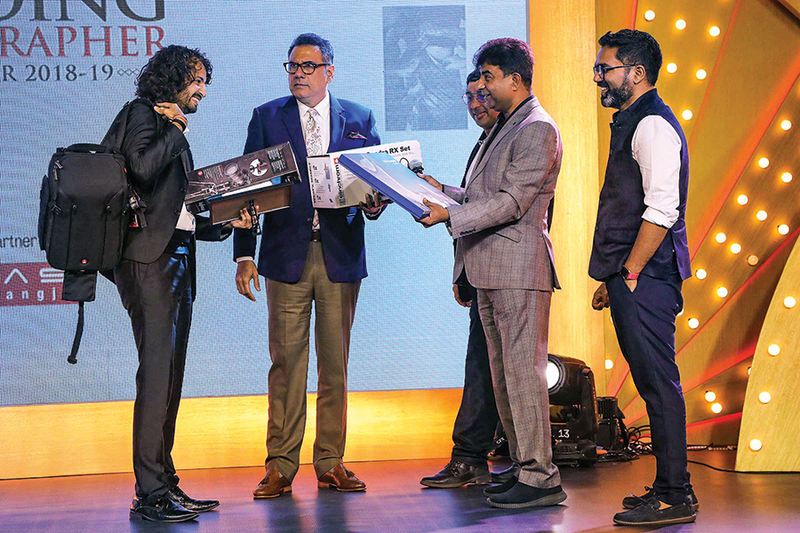 Top row (from left to right): Milind Ketkar, Mukul Kashyap, Fawzan Husain, Guru Dutt, Madhur Shroff, Jayesh Mehta, Appadurai A, Prasheila Lookhar, Indranil Mukherjee, Boman Irani, Prakash Tilokani, Amit Seth, Hari Mahidhar, Swapan Mukherjee, Dhaval Soni, K Madhavan Pillai & Riyaz Gang ji. Bottom row (from left to right): Pon Prabakaran, Rishika Brahma, Abhimanyu Sharma, Joseph Radhik, Divyam Mehrotra, Harsheen Jammu, Sandeep Holla, Sanoj Kumar & Gautam Agarwal. 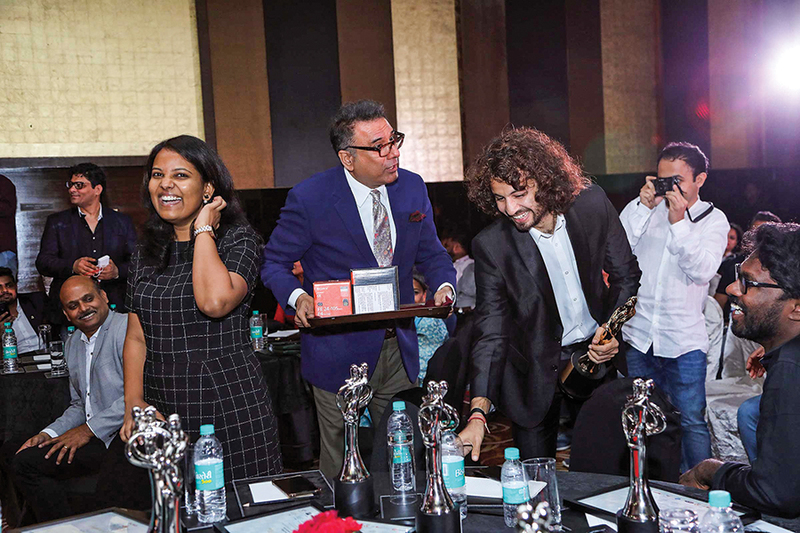 Boman Irani celebrates Divyam Mehrotra’s win by escorting him off the stage with his prizes. 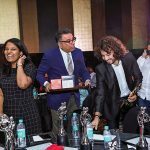 Divyam Mehrotra receives his prizes from Boman Irani, Prakash Tilokani & Joseph Radhik. 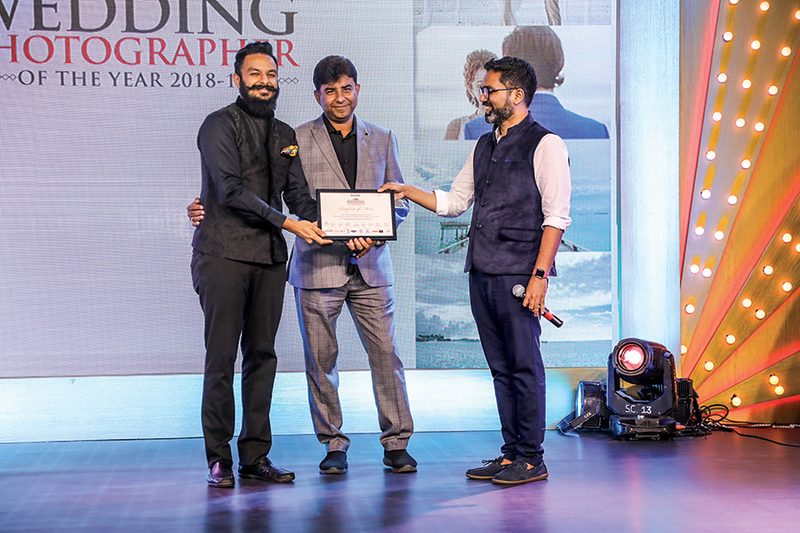 Abhimanyu Sharma, Runner-up of the title of Sony Better Photography Wedding Photographer of the Year 2018-19, receives his award from Prakash Tilokani & Joseph Radhik. 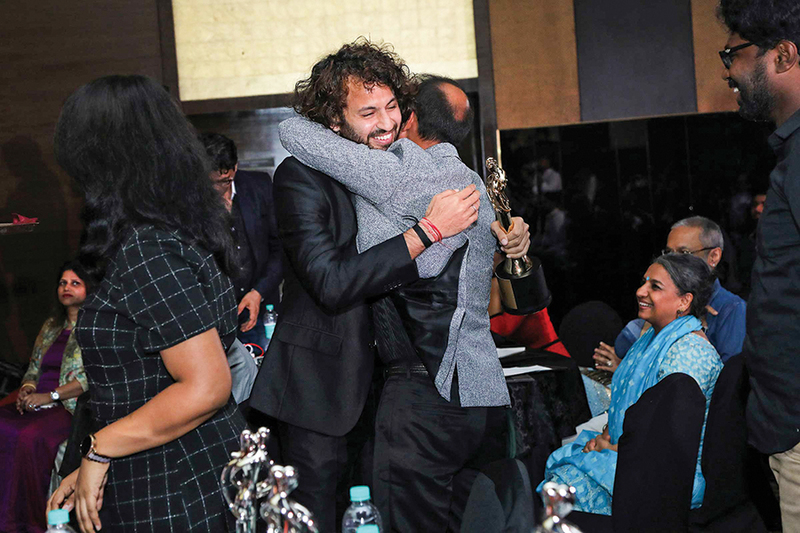 After his win, an ecstatic Divyam Ramji Mehrotra, embraces Gautam Agarwal. 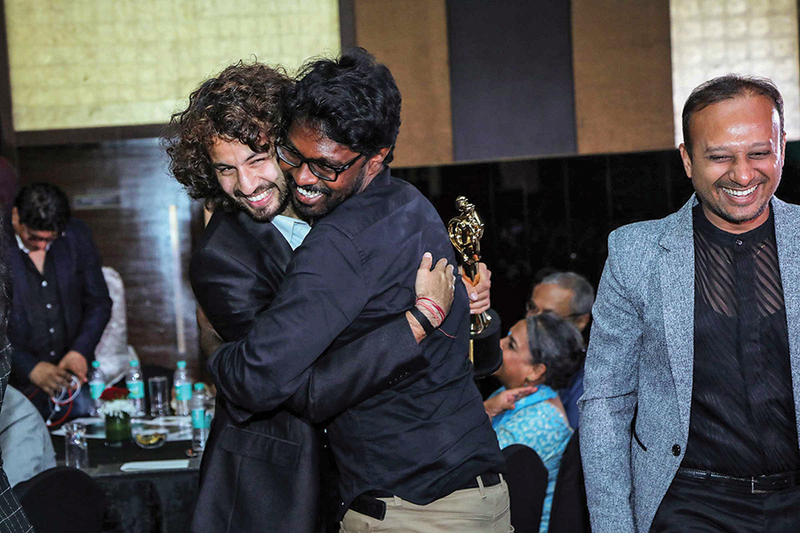 After his win, Divyam Ramji Mehrotra hugs Pon Prabakaran.